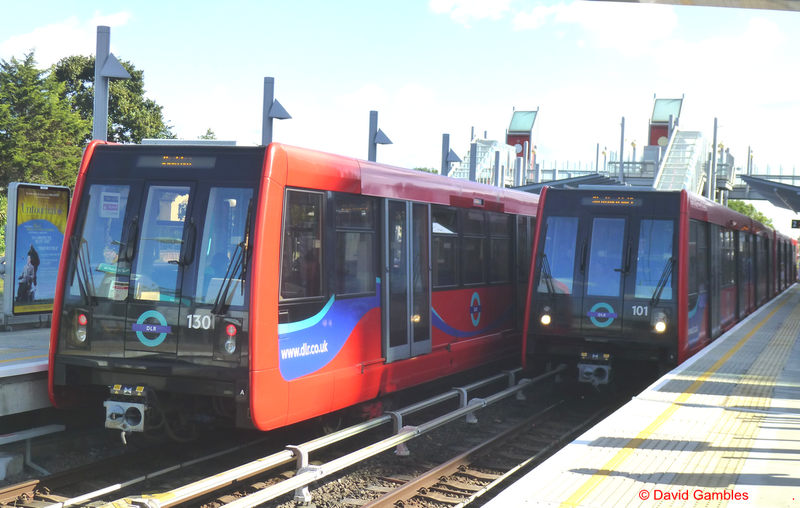 Transport for London (TfL) has taken a significant step in its search for a manufacturer to design and build a new generation of trains for the Docklands Light Railway (DLR), by issuing an Invitation to Negotiate. Four pre-qualified bidders - Alstom Transport UK Ltd, Bombardier Transportation, Construcciones y Auxiliar de Ferrocarriles, S.A. and a consortium, consisting of Siemens PLC, Stadler Bussang AG and Stadler Rail Valencia SAU - can now proceed to the next stage of the formal procurement process for the new trains, which will come into service from 2022. The new trains are part of TfL's continued multi-billion pound programme of major investment in new and better public transport to support London's growth and the creation of new homes and jobs. The new trains also support the Mayor of London's draft Transport Strategy, which plans to create a fairer, greener, healthier and more prosperous city by improving public transport. London's population growth will place increasing demand on the rail network and the need to create new capacity and unlock access to new homes and jobs is vital to London's success. The higher capacity DLR trains are a key investment in TfL's long term plans to develop infrastructure and assets to meet this demand. 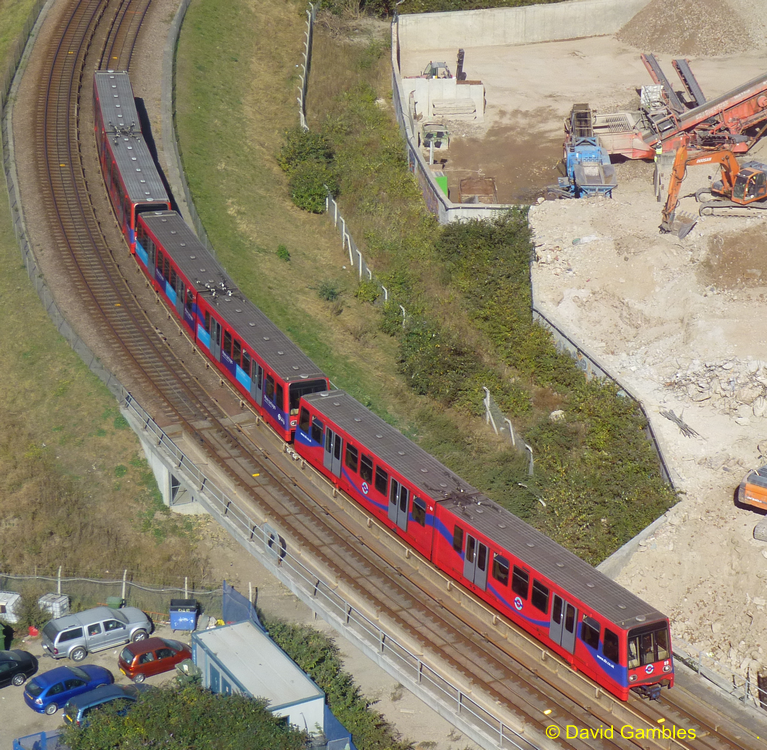 In August the DLR celebrated 30 years of serving east London and to mark the anniversary a '30 things to do by DLR' travel guide and an easier to read line map have been released.